RPS Imaging possess the flexibility & power to align themselves with manufacturers of leading technologies with reputations of stability, product innovation and unparalleled customer support. Since its beginning Bar Ray Products has been the leading manufacturer of x-ray aprons and innovative radiation protection products. We offer a large variety of protective aprons, add-ons and accessories to suit most diagnostic and imaging applications. Bar-Ray products are fully tested and warranted for one year to help ensure quality, safety and satisfaction. UMG / DEL MEDICAL is the leading source of the radiography industry`s most innovative products. The company provides sales and service to an expansive network of national dealers, in addition to end users. Clients in the medical, orthopedic, podiatric, chiropractic and veterinary sectors use UMG / DEL MEDICAL to increase product knowledge, receive second-to-none service, and access the latest radiography products on the market. RC Imaging specializes in DR Panel protection, CR Cassette repair, and radiography accessories. We thoroughly inspect each product we offer and service, testing the equipment with modern X-ray equipment, and digital radiography. Because we understand the importance of quality diagnostic imaging in patient care, we perform all work according to ISO 9000:2015 standards. Samsung Electronics has co ntributed to the digital revolution through products that encompass innovative technologies, original designs, convenience, and customer values, and has always been a leader of such revolution since then. On one hand fulfilling the demands of today, on the other hand, Samsung Electronics is continuously presenting new products that predict the demands of tomorrow and thus is leading the global digital market. By branching out into the medical equipment industry, Samsung Electronics aims to become a global leader as a healthcare company through joining together its display, semiconductor, and mobile businesses. Sorna Cor poration continues to pioneer the design, development, and delivery of affordable digital medical information sharing solutions that reduce the cost of healthcare, enhance the productivity of medical professionals, as well as maintain patient confidentiality and PHI security. Our reliable automated DICOM CD burner systems accommodate all production levels and budgets, and our versatile software enables healthcare professionals to share, burn, import, convert, view, and store medical studies with ease. 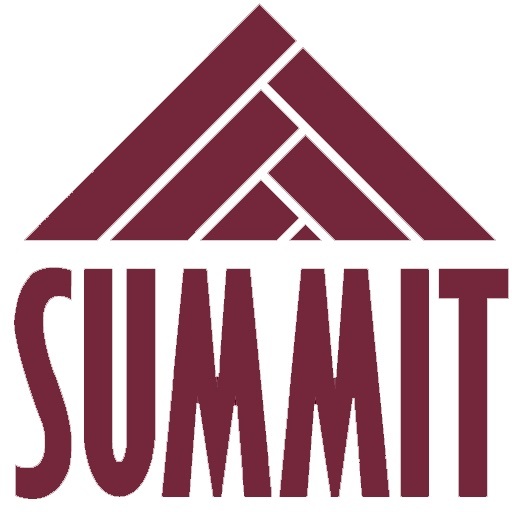 Summit Industries is a Niles, Illinois based manufacturer and marketer of diagnostic radiographic equipment for the worldwide medical, veterinary and chiropractic markets. The company’s brands have a dominant market share in the veterinary and chiropractic market segments in the United States and are used worldwide in hospitals, imaging centers, orthopedic, urgent care and physician practices.